Take a look at these awesome car detailing hacks, tips and tricks! Have your car sparkling in no time! A clean car is my love language. For the past 5 Mother’s Days, all I’ve wanted (and have gotten) is to have my car detailed professionally. It’s amazing how much of a difference that can make! Things I didn’t even know were dirty come back sparkling clean! Well, why wait and only have it done professionally? 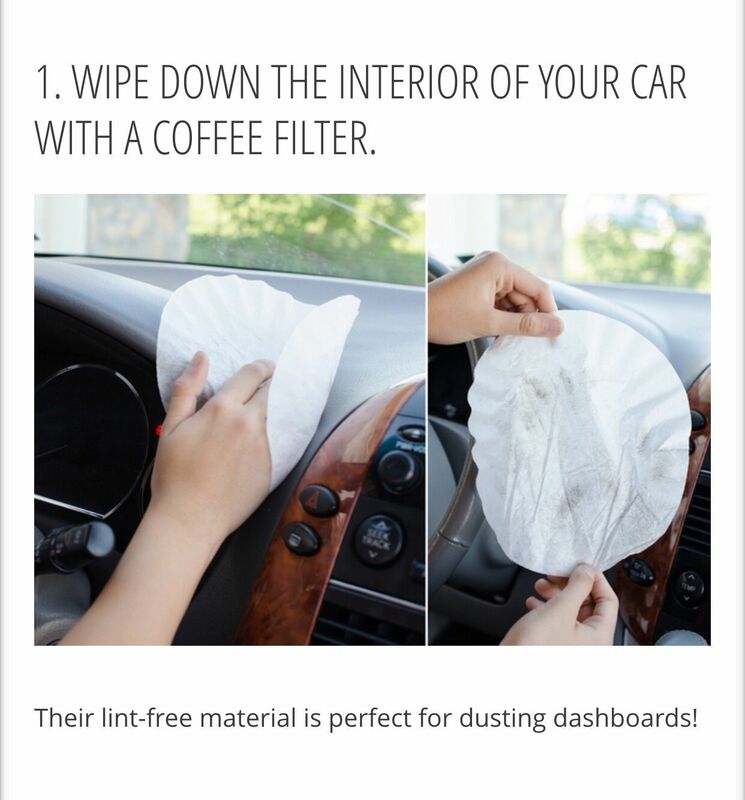 I’ve decided to make having a cleaner car year round more of a priority and so I’ve gathered up some of the best car detailing hacks, tips and tricks out there. There are so many great ideas to make your car shiny and clean and help keep it that way! Click on the link below each image to take you to the full post/how-to! Yay for clean cars! THE ULTIMATE CAR DETAILING HACKS, TIPS AND TRICKS! Declutter Your Life: 50 Things to Get Rid of Today! Thanks for the tips. I really need this right now on my car.